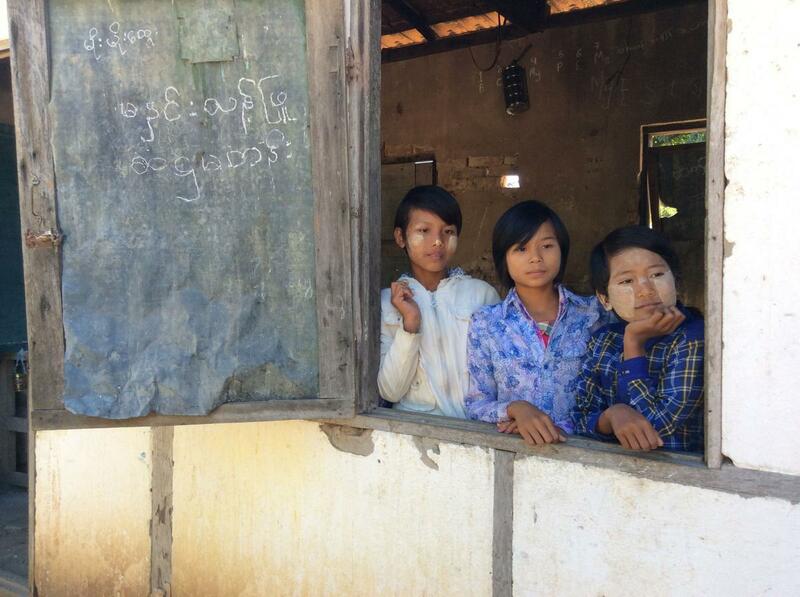 As recently as 5 years ago, Kyo Kyar village students had to go elsewhere for their education. 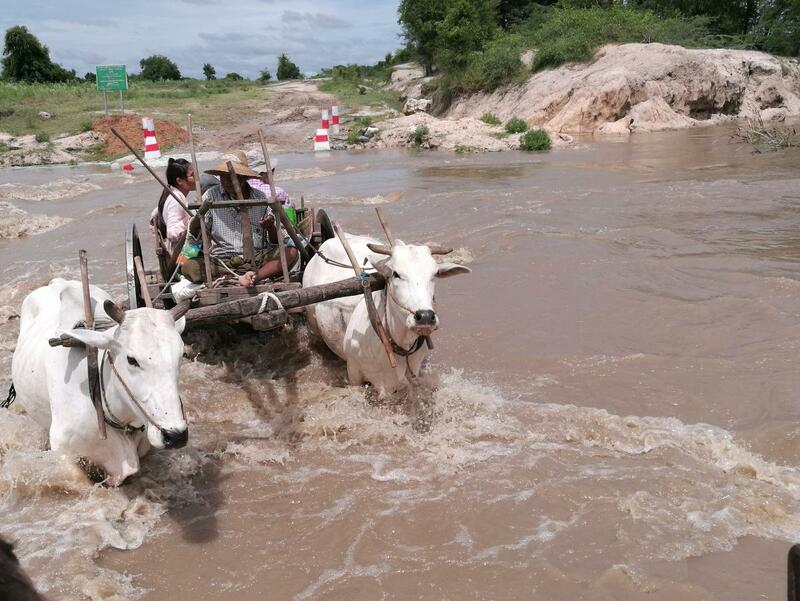 Kyo Kyar is a poor farming community in upper Myanmar, in the eastern part of Shwe Bo, Sagaing Division – about 50 miles NNW of Mandalay. Fortunately, in 2012, the village managed to cobble together various places on site for teachers to convene students and conduct classes. However, this work-around was woefully inadequate. Classes were held in a storage shed, religious buildings, open-air spaces with thatched roofs, and under the banyan tree. 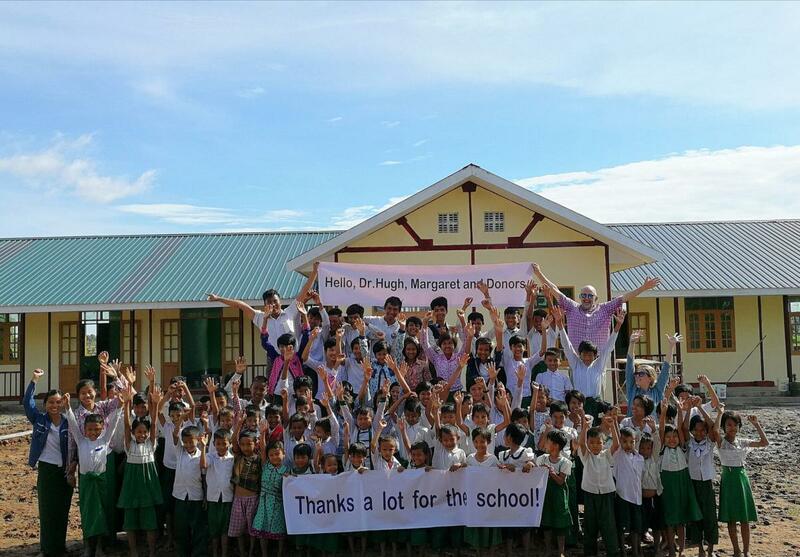 In partnership and collaboration with Paung Daw Oo Monastic School and the village school committee, BSB received funds for this project from The Friends of Dr. Hugh O’Brodovich fund raising campaign. This 5-classroom plus one multi-purpose room building makes a huge difference in the educational possibilities, and therefore the future, for these very poor students. One hundred twenty-five (125) students are served in grades K-8. Sanitary toilets were also part of the project. It opened with a big celebration in September 2017. This school honors Dr. Hugh O’Brodovich, whose colleagues donated the funds to build it in his honor upon his retirement as chair of the Department of Pediatrics at the Stanford University School of Medicine. 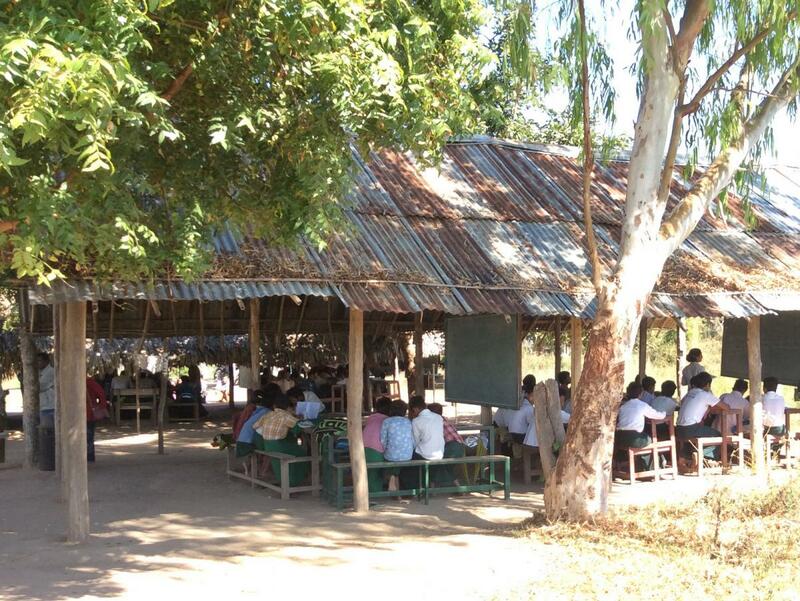 200 plus students were studying under palapas with no walls or under monastery buildings until BSB partnered with the village and Phuang Daw Oo Monastic School to build a new seven room school. Sahtihla K-8 Monastic School 200 plus students were studying under palapas with no walls or under monastery buildings until BSB partnered with the village and Phuang Daw Oo Monastic School to build a new seven room school.